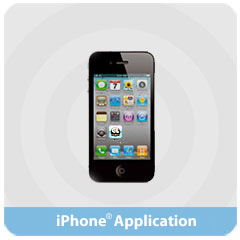 Smartphone application for Long Distance Calling! easy ways to make long distance calls! Click Register/Install or “Create Account” directly on your CiCiMobile App. Complete the form using a valid email address and your cell phone number. Then Submit. On registration and confirmation page, make sure that all information entered is correct and complete. Click the link and set up your CiCiMobile password. Install CiCiMobile by following the link after password creation (if not already downloaded). 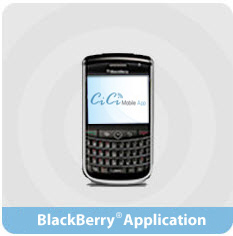 Launch CiCiMobile on your BlackBerry® by entering your username (email) and password. The account is now active! Enjoy your long distance calling with CiCiMobile. Make sure to select “Set application permissions” before installing the application. In the permission screen, please select “Allow” to all types of connections and interactions. Go back and save! 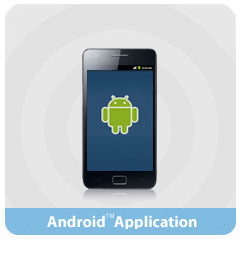 CiCiMobile will download and install automatically. You may need to reboot your cell phone. The account is now active! Enjoy your long distance calling with CiCi Mobile. Launch CiCiMobile on your iPhone® by entering your username (email) and password. Launch CiCiMobile on your Android™ by entering your username (email) and password. *Promotional minutes of call time and rates apply only to calls made within Canada and the USA with the exception of Yukon, NWT, Nunavut and Alaska. Copyright © 2019 Group of Gold Line.